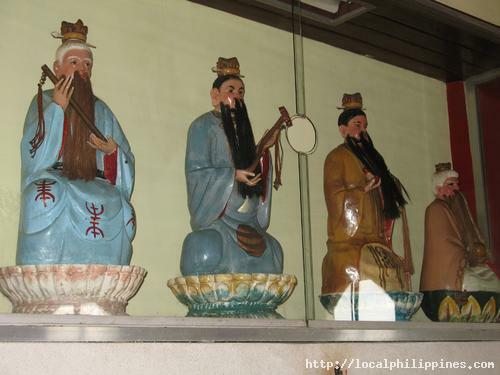 The Mindanao Taoist Temple houses different holy icons of the Taoist belief. 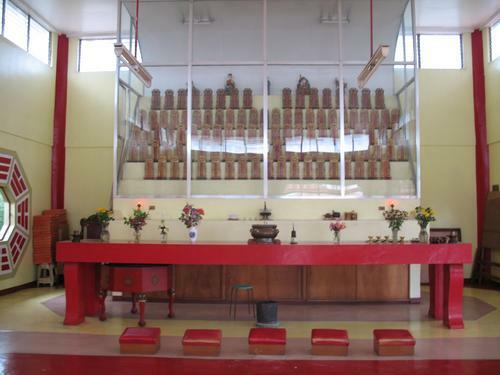 The temple is simple and calm. 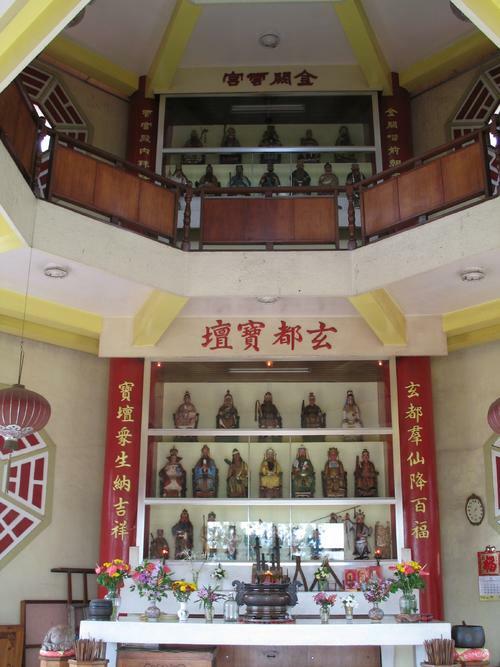 A three-storey tower houses most of the temple's altars and another building contains a tribute to local Taoists who have died. 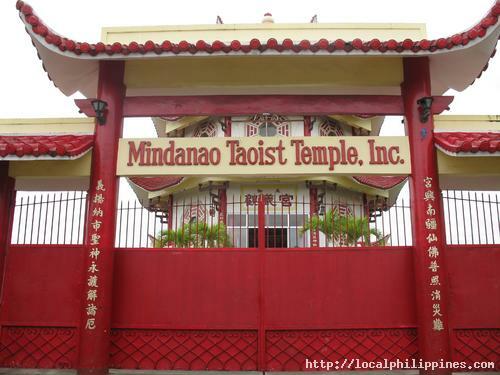 The temple can be reached by taking the Cabaguio road. Along the road, there is a sign pointing to the direction of the temple. 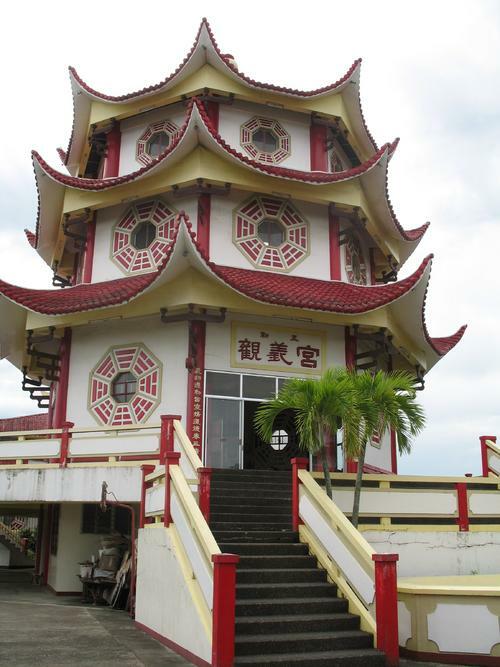 The temple's tower is also visible even from a distance thus helping visitors find it.